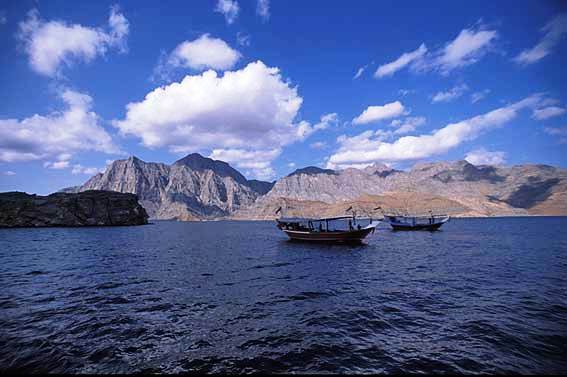 Dibba Musandam Full Day Dhow Cruise Getaway starting from only AED69. 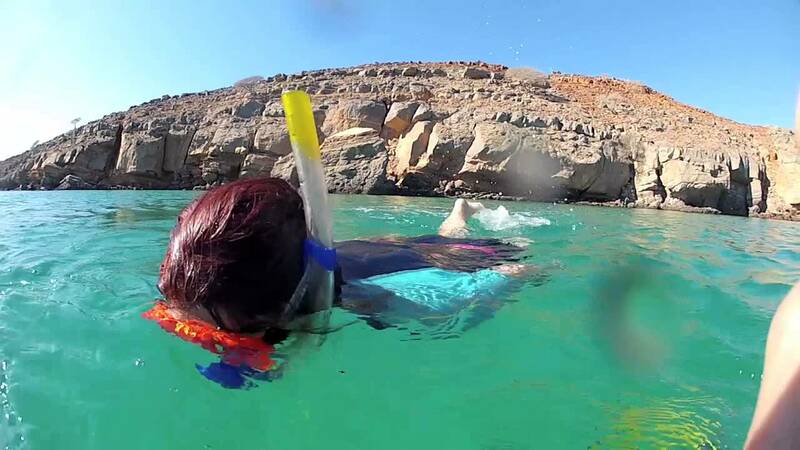 Includes 5hrs Dhow Cruise + Lunch Buffet + Snorkeling + Banana Boat Ride + Unlimited Hot & Cold beverages & much more! Valid for Public Holidays as well! -Over 5 hours Dhow Cruise on a traditionally decorated Omani Dhow. -Traditional Arabic Buffet served On-Board including wide array of salads vegetarian & non-vegetarian Main Dishes, Pastas etc. -Unlimited Beverages: Arabic Tea Coffee & Soft drinks. -You can bring your own drinks. -Fishing (hard-line fishing equipment included). -FREE for ages below 4! -Call 050-4285291 (call or whatsapp) for inquiries & bookings. Email your vouchers, valid passport & UAE visa copies to info@dubaifridays.com for bookings. Original Passport needs to be carried along while traveling to Musandam. - Bookings may be cancelled without prior notice in case of unnatural or bad weather conditions. Bookings will be rescheduled for such cases and refund won't be applicable for such a case.